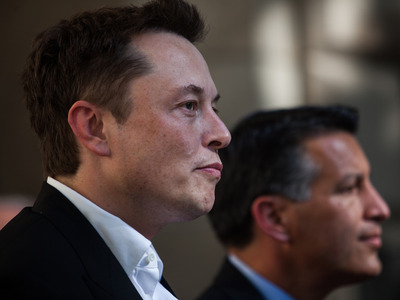 Max Whittaker / Getty ImagesElon Musk seems to have shed more light on a possible deal to take Tesla private. In a statement published on the company’s website Monday, Musk said a July 31 meeting with the managing director of Saudi Arabia’s sovereign wealth fund had given him confidence the fund would back a deal to take Tesla private. Musk said that full details regarding the source of funding would be provided before anyone would be asked to decide on going private but that it was “premature” to share such information on Monday.